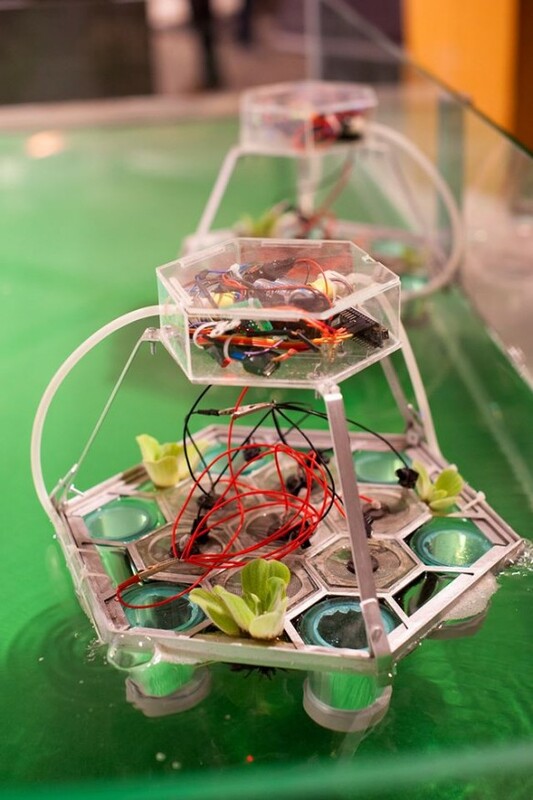 ___The Caravel workshop explores the potential of robotic swarms that autonomously operate in (polluted) water areas, harvest their own energy and purify the water. 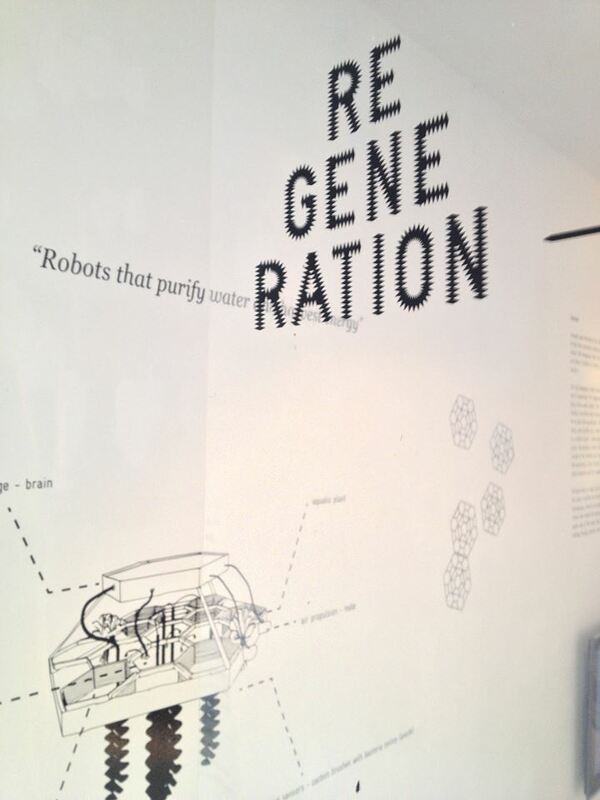 The workshop is part of the The Regeneration exhibition & runs until the 28th of April 2017 at the Transnatural workspace. The Regeneration – Biotalk and consists of two days and nights full of exciting talks and projects revolving around the topic of restoring and revitalizing our ecology. 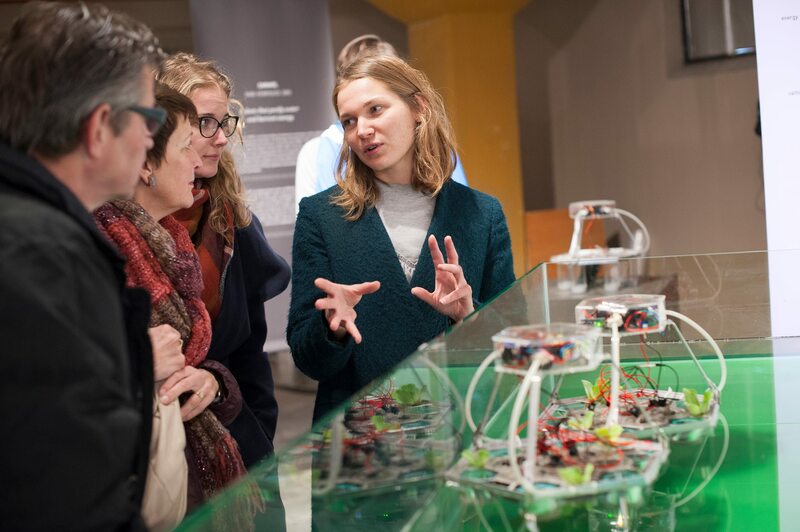 The first Regeneration – Biotalk day explores the topic of geo-engineering by means of examples from art, design, science and other fields. ___Participants are invited to join Caravel workshop with artist Ivan Henriques to interact with and reflect upon the topic of merging technology and living systems. 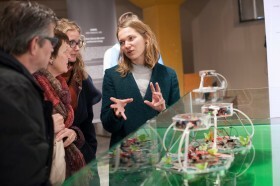 After an introduction to the project and an intense brainstorm, participants will go outdoors to hands on explore the possibilities for an energy feed for swarm robotics concepts that can help to operate (and revitalizing the environment for example). The 3-4 hour workshop investigates the topics of self-sufficiency, autonomy, interspecies communication and environmental swarm robotics. Come and join this interactive workshop session that is both hands-on and reflective on the 15th of December or the second workshop in March ! If you are interested in joining the Caravel Workshop, please send an email to for further information and registration.